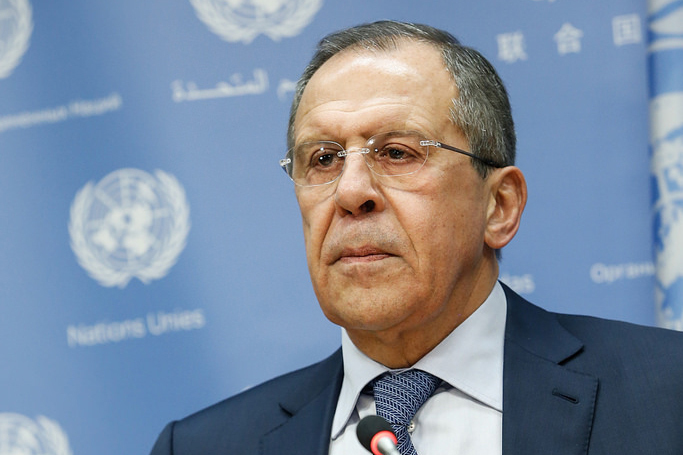 The parties to the "Normandy format" talks have failed to reach progress at their meeting in Berlin on the issue of Donbass elections and status for the region, Russian Foreign Minister Sergei Lavrov said. "We dedicated a lot of time to the political aspects. We have confirmed interrelated resolution of all problems, this is also true of the elections in Donbas; the need to pass a law on a special status for Donbas and reflect it in the constitution, and the amnesty," he told reporters after talks with his counterparts from Germany, France and Ukraine. "On these problems, we were unable to make any concrete progress because all these problems must be resolved in direct dialogue between Kiev, Donetsk and Lugansk," the minister added. "We had a fairly concrete and difficult conversation, but the main thing was that we all want to fully implement the agreements that were fixed by the four countries' leaders in Minsk in February last year on all areas: security, the removal of weapons, humanitarian aid, economic recovery, and most importantly, the political resolution of this conflict," Lavrov said. At the talks, Russia asked Ukraine not to depart from its obligations to implement the Minsk agreements, the minister added.